The Albuquerque Comic Expo is coming up soon, June 24-26th, and the entire Cheese Magnet gang is excited to be attending. As part of the run up to the festivities we’ll be profiling some of the luminaries on the stellar guest list. 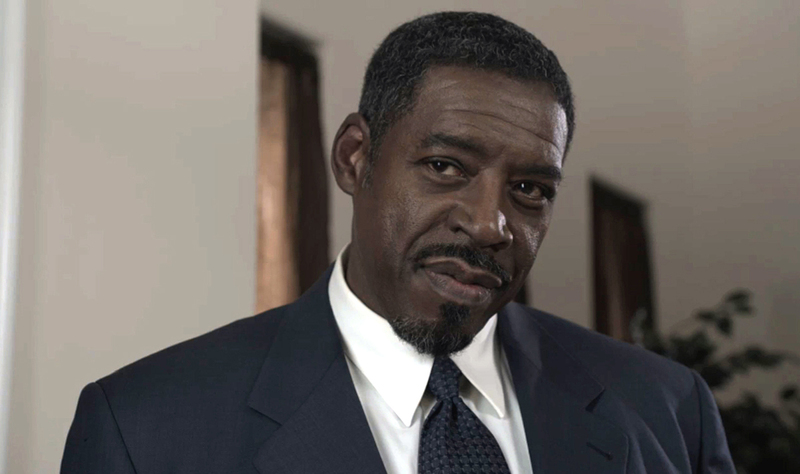 First up is Ernie Hudson, best known as Winston Zeddemore from the Ghostbusters films. Of course there’s more to Ernie than one role, he’s been working in TV and film since the mid 70s and is still going strong. His imposing physical presence and likable personality natrually suggest an authority figure, leading to roles as the warden in HBO’s Oz, an FBI chief in Miss Congeniality and many other cops, principals, detectives, army officers and even a preacher or two. Unlike many actors who are best known for one role, Ernie is always happy to talk about Ghostbusters and has fond memories of the role. That said, if I see Ernie at the hotel bar I’m going to buy him a beer and ask him about working with Rudy Ray Moore in The Human Tornado or Michael Ironside and Molly Ringwald in Spacehunter: Adventures in the Forbidden Zone.